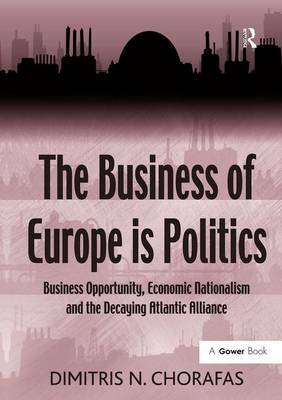 This book presents the reader with a complete and comprehensive picture of what is happening today in banks and other financial institutions in terms of expert systems implementation. 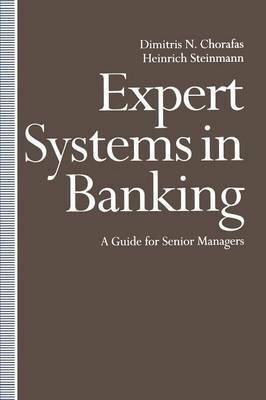 In addition it helps in refining the reader's thoughts on how to build an environment for the successful implementation of expert systems in banking - and how to sell this concept to management including risks and opportunities. 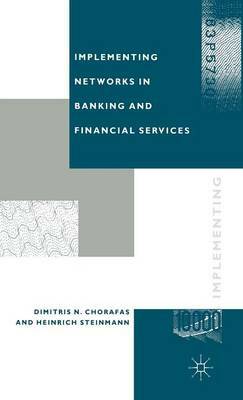 Buy Expert Systems in Banking by Dimitris N Chorafas from Australia's Online Independent Bookstore, Boomerang Books. 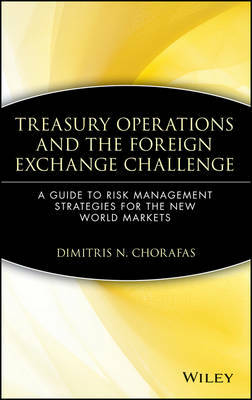 Author Dimitris N. Chorafas: Dimitris N. Chorafas served on the faculty of the Catholic University of America and as Visiting Professor at Washington State University, George Washington University, University of Vermont, University of Florida, and Georgia Institute of Technology in the United States, as well as the University of Alberta, Technical University of Karlsruhe, Ecole d'Etudes Industrielles de l'Universite de Geneve, Ecole Polytechnic Federale de Lausanne, Polish Academy of Sciences and Russian Academy of Sciences. More than 8,000 banking, industrial and government executives participated in his seminars in the United States, England, Germany, Italy, other European countries, Asia and Latin America. 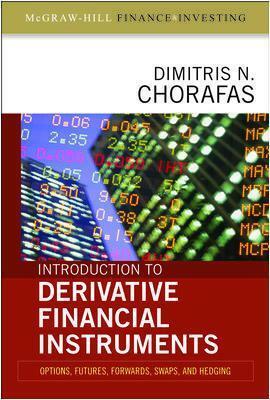 Chorafas is the author of 160 books, translated into several languages world-wide.